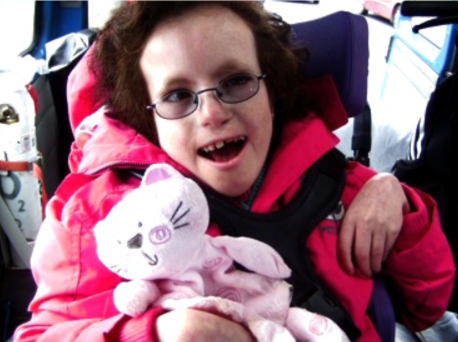 Elaine Fagan was born with Edward's Syndrome (Trisomy 18) and was only given days to live, but she managed to confound all medical expectations. She passed away on 14th February 2011, aged 25. Here is a beautiful tribute written in her honour by family friend, Haaris Sheikh, and sent to us by her loving family. For most people, when you mention Valentine’s day, a few things come to mind - flowers, chocolates, cuddly toys, cards and love. 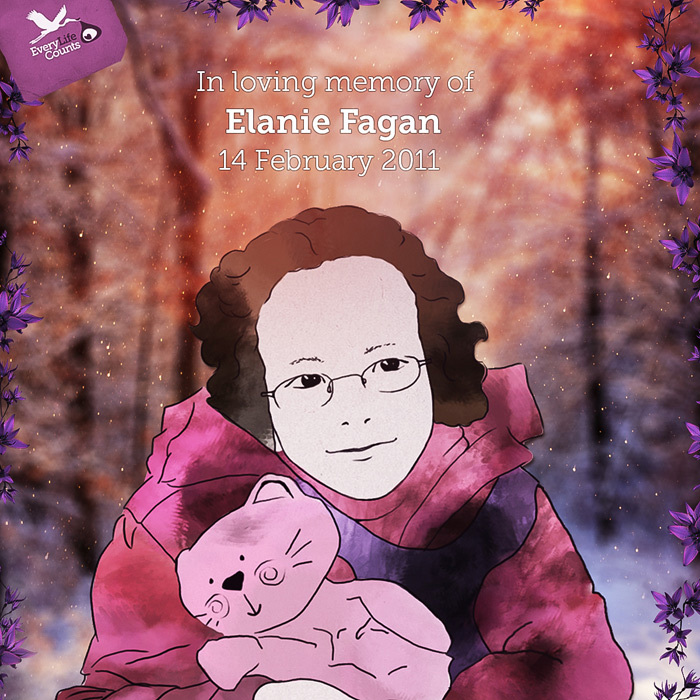 14th February 2011 for the Fagan family was remembered in pretty much the same way, as they celebrated the wonderful life of their beautiful daughter Elaine Fagan who passed away that day. 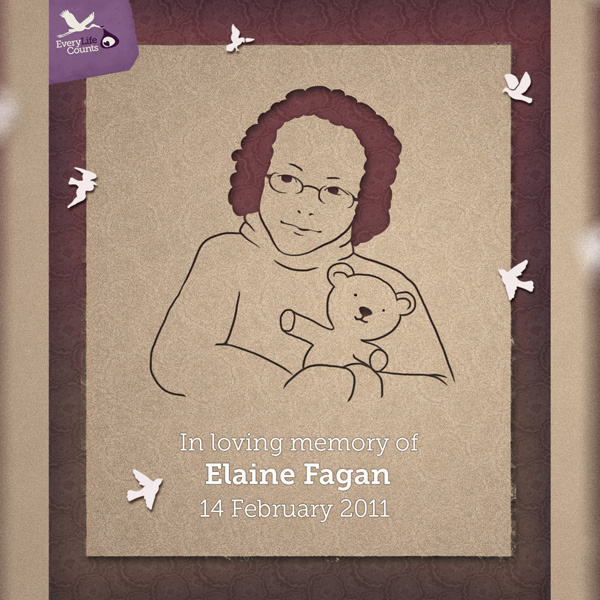 Elaine Fagan had been no stranger in the regional and national press and many readers have followed her family’s fundraising efforts in the past few years. It is an honour to celebrate her life as we pay tribute to how she has touched the hearts of so many people. 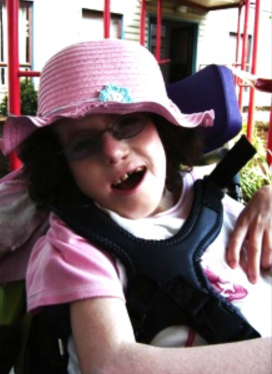 Elaine had a condition called Trisomy 18, arising from an extra 18th chromosome being present in each cell. It is also referred to as Edward’s Syndrome, named after Dr. Edward’s when he identified the condition back in 1960. 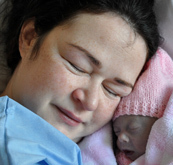 In Ireland both North and South, there are approximately seventeen babies born with Trisomy 18 every year. Of those who are born alive, less than 10 per cent will see their first birthday - most succumb within the first hours or weeks of birth. Medical complications usually include serious heart, breathing and feeding problems. Brain function is also affected. 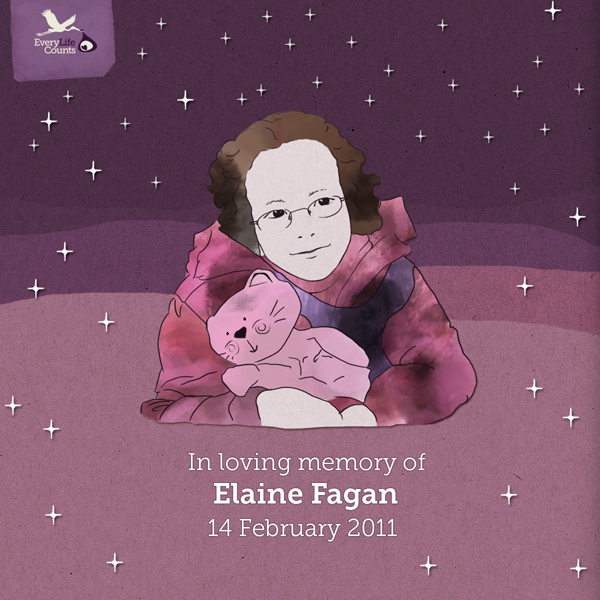 Given the very low survival rates, Elaine’s 25-year life, is indeed something that must be celebrated. 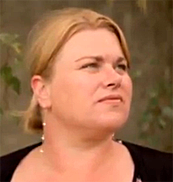 She was known to have been the longest survivor of Edward’s Syndrome in the world. On this occasion however, this celebration has also come with much sadness. "Elaine has brought so much love in our family; she is like a sunflower, just brings a ray of light to every room she is in and all our lives revolve around her and we wouldn’t have it another way. Since that day she was born she has bonded our family in a way that is indescribable and I truthfully believe that she is a fighter and survives on the love that she gets from all the family especially Mum who is with her all the time she is not at home"
As always, Elaine ensured that her appearance would attract a large audience and Fr Tom Hannon, celebrant and family friend was master of ceremonies for the afternoon’s full-house mass. As the guests, who travelled from near and afar, settled, and the family brought Elaine to the front of St Joseph’s Church in Castleconnell, the mood soon became a lot more sombre as the reality began to sink in. 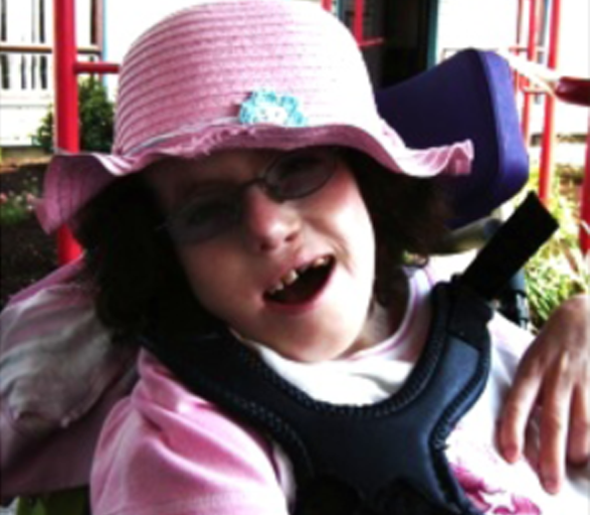 Elaine was always at the centre of our fundraising activities. 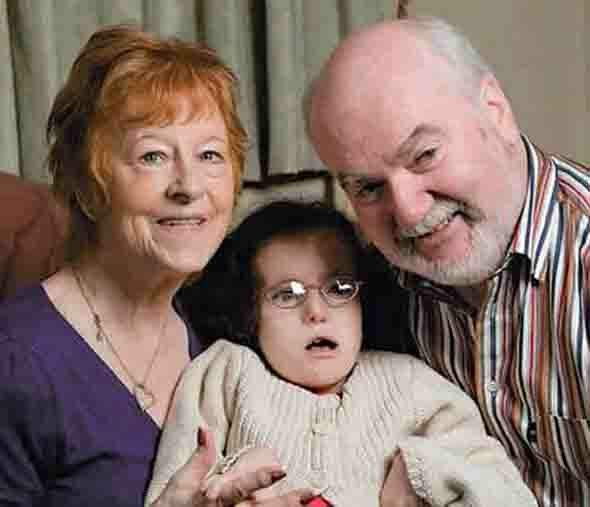 Whether it was a smiley photograph in the papers, the presentation of a cheque or just Elaine being there to show her resilience and determination inspiring other children with Edward’s Syndrome - she created a great bond amongst her family, friends and anyone who met or knew her. The congregation held their breath as Michael Fagan took the altar. This was going to be, without doubt, a heart wrenching few minutes. Even in this moment of sadness and loss, (being looked upon by his wife Kay, daughter Nicola with husband Greg and son Kyran, brothers Dave with his wife Suzanne, and Brian with his partner Claire) Michael was able to spend most his time thanking his own family, Elaine’s carers at St. Vincent’s Lisnagry and the staff at the Regional Hospital in Limerick, his S.O.F.T. family (Support Organisation For Trisomy), family G.P. and Fr. Tom Hannon, amongst others. 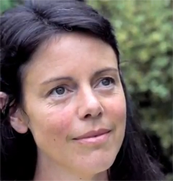 His emotional welcome drew specific attention to three words that embraced Elaine’s life – “Sharing and caring”. He spoke of hope and faith and applauded the dedication of the carers as well as his own family’s faith and unreserved care they gave over the years and said that it wasn’t luck that got her through, but love, kindness and care. 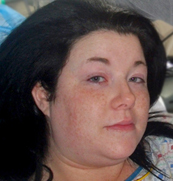 Elaine’s condition brought with it many health-related uncertainties. Over the years, the Fagan’s became to better understand these and equipped themselves to give Elaine a more comfortable life. But things didn’t always go according to plan. A sudden bout of influenza or some other ailment often resulted in a visit to the Rainbow ward at the Regional hospital. Within moments plans for a holiday or social commitments were put on hold and attention was quickly diverted to Elaine’s health. The incredible respite staff at St Vincent’s Lisnagry that took care of Elaine allowed the family to rejuvenate and bring Elaine home as she recovered. "She has touched so many people. I now know happiness comes from caring and sharing with others. I wouldn't have found that out if I didn't have Elaine. It's thanks to her that I am seeing a lovely side of human nature." But does this not all take its toll on the family? Does it not get to a point where one begins to interrogate one’s faith? For the Fagans, the answer is a simple but firm “no”. They all played their own roles in the way they cared for Elaine. They bonded together and always had time for their wider family and friends. Most of all, their own faith never faltered. 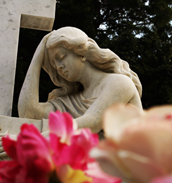 Their faith, not just in religion but in life, their friends and in those who cared for Elaine remained resolute, and meeting the family in their moment of sorrow and heartache confirmed their unity and outlook in life. For those of us who know the Fagans, there’s no fear for the family’s well-being. Of course, they will have their many moments of sadness, loss and emptiness, but from what Michael said at the alter, as certain as it is to see twinkling stars in the sky, their little “angel” will be looking down on them all to make sure they are all okay. So while most of us left the requiem mass with memories of either meeting Elaine, seeing her artwork at the altar, looking at her angelic communion photo at the front of the church, or even just knowing about her through our own relationships with the family, we will all move on and return to our relatively normal lives pretty soon. Some of us will focus on “trivial” things in life and look at ways to overcome our own little problems. 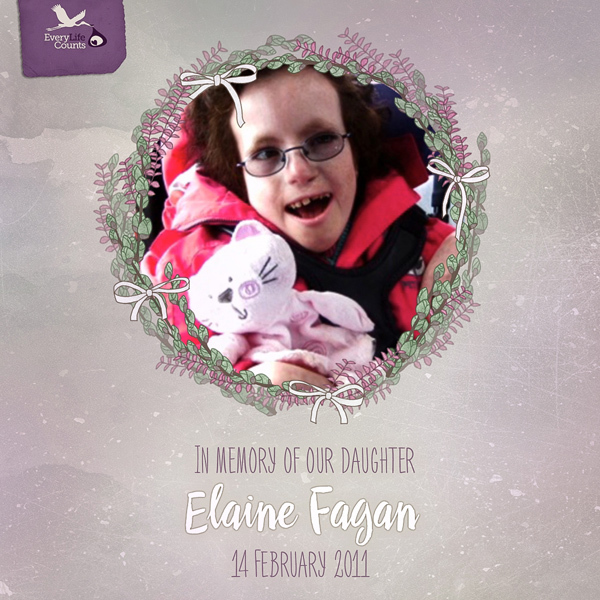 In our own times of hardship, perhaps we can reflect for a moment or so and look to the Fagan family’s happiness in being so gracious and thankful for having Elaine for twenty five years when they didn’t even think they would be bringing Elaine home on the day she was born.